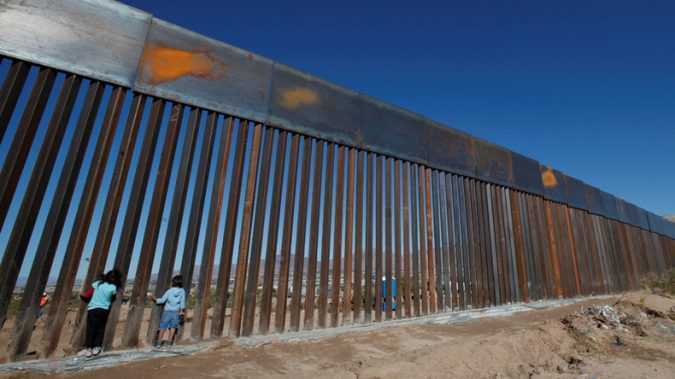 “I regret and condemn the decision of the United States to continue construction of a wall that, for years, has divided us instead of uniting us,” the Mexican president said in a brief televised message to his nation. The installation, titled “He Will Not Divide Us,” invites the public to stand in front of a live streaming camera in Queens and repeat the phrase. 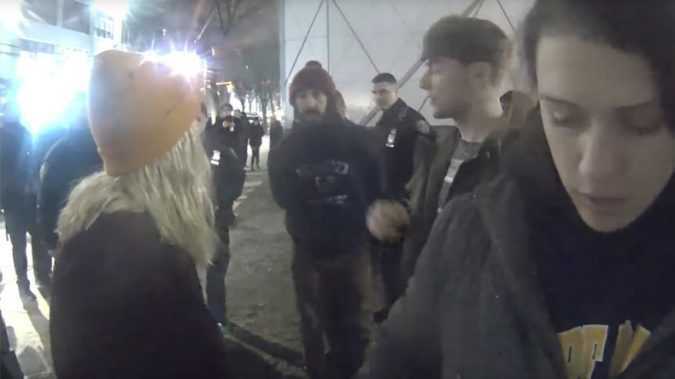 A video uploaded to the installation’s Twitter account shows LaBeouf, who created the installation, pushing a man after he said, “Hitler did nothing wrong. 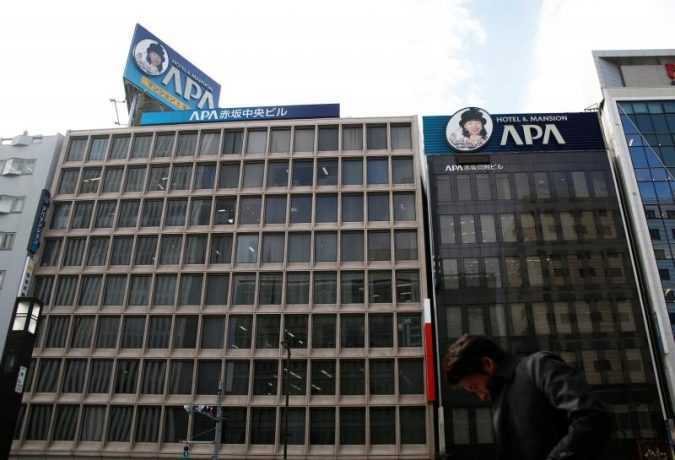 TOKYO A Japanese hotel chain at the center of a furor over books its president wrote denying the Nanjing Massacre in wartime China is prepared to consider removing the books from at least some hotels if it receives a formal written request to do so. 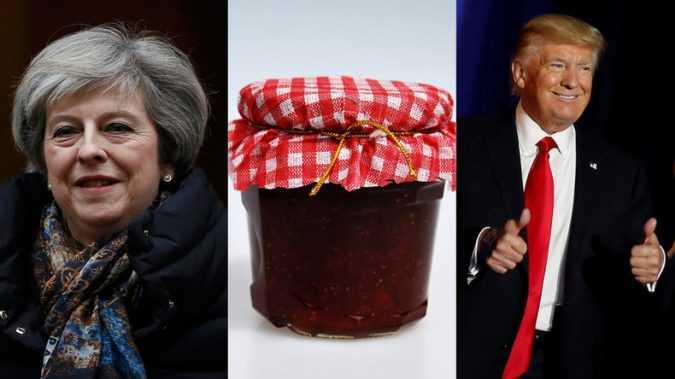 Sticky gifts aside, May plans to use her first audience with the new US president to call for a reinvigorated ‘special relationship’ between the two countries. 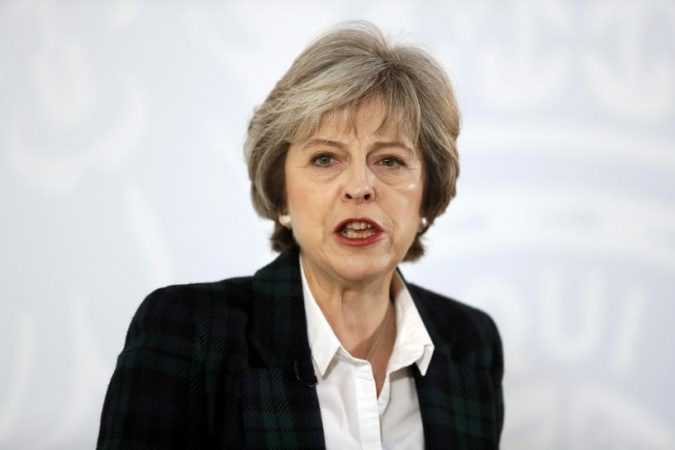 May is due to arrive in the US on Thursday ahead of the meeting on Friday. 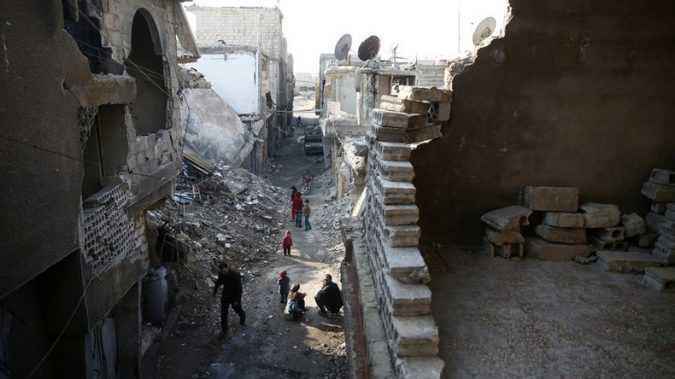 TrendsIraq carnage, Syria unrest “I’ll absolutely do safe zones in Syria for the people,” he said in a lengthy interview with ABC, his first since taking office. The president did not specify details, but explained his intention with a nod towards Europe, which he said made a mistake by letting in asylum seekers from the Middle East. 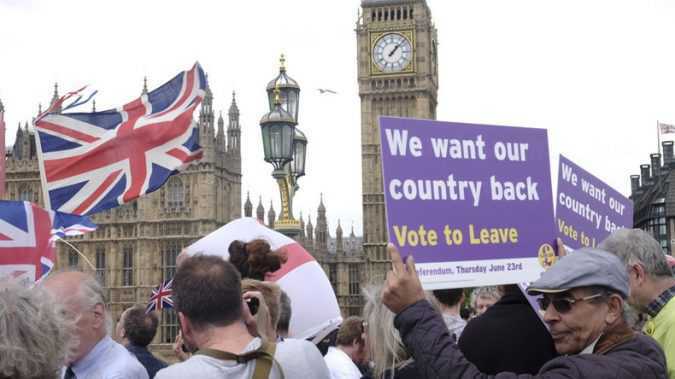 The bill allowing the government to trigger Article 50, the formal process for leaving the EU, is set to be tabled after the Supreme Court ruled parliament must have a say before Brexit proceedings begin. ANKARA Turkey is waiting to see the outcome of U.S. President Donald Trump’s pledge to order safe zones in Syria, and has long advocated such a plan, Turkish foreign ministry spokesman Huseyin Muftuoglu said on Thursday. 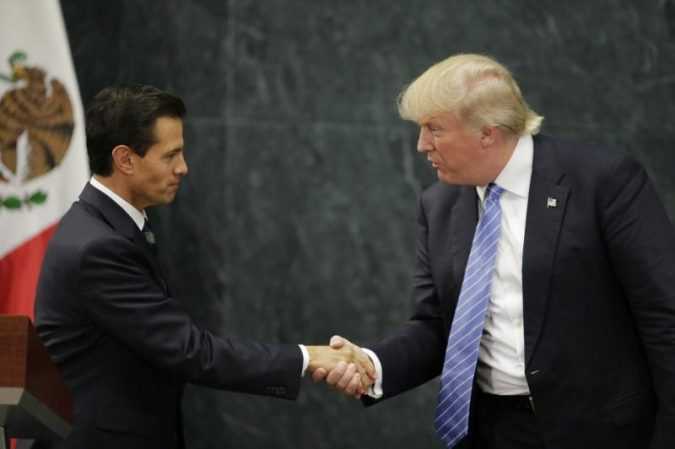 MEXICO CITY, A summit between U.S. President Donald Trump and his Mexican counterpart Enrique Pena Nieto next week is still on “for now”, Mexico’s foreign minister said on Wednesday, despite pressure at home to scrap it over objections to a border wall. 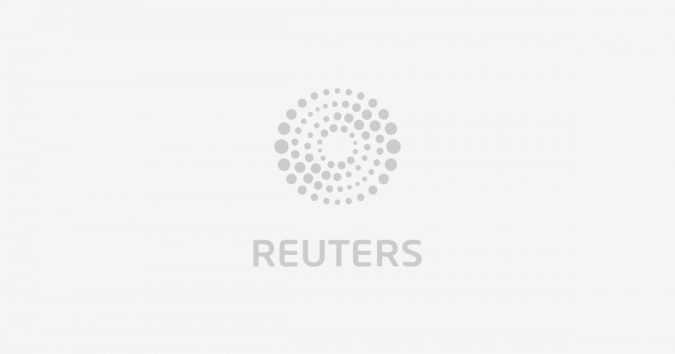 BRUSSELS Since Prime Minister Theresa May set out her Brexit goals last week, interest in Britain has focused on the future trade deals she may one day strike with the United States and other powers, as well as with the European Union. 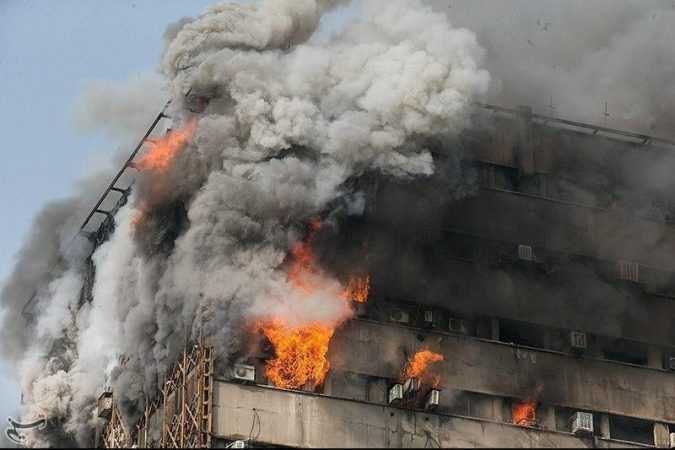 ANKARA At least 38 firefighters were injured when a blazing high-rise commercial building in downtown Tehran collapsed, state television reported on Thursday. One witness described the 17-storey tower’s collapse as like a “scene from a horror movie.